Application information for transfer or homeschooled applicants, and previously-enrolled MSM students. Your admission status (freshman, sophomore or junior) is determined by your audition and only refers to your performance level. It does not refer to your academic status (the number of credit hours that will transfer from your previous institution) nor will it determine the number of years it will take for you to complete your degree at MSM. Courses that will be considered for transfer credit are those with a strong writing component (e.g., Literature, Philosophy/Religion, History, Languages, etc.). 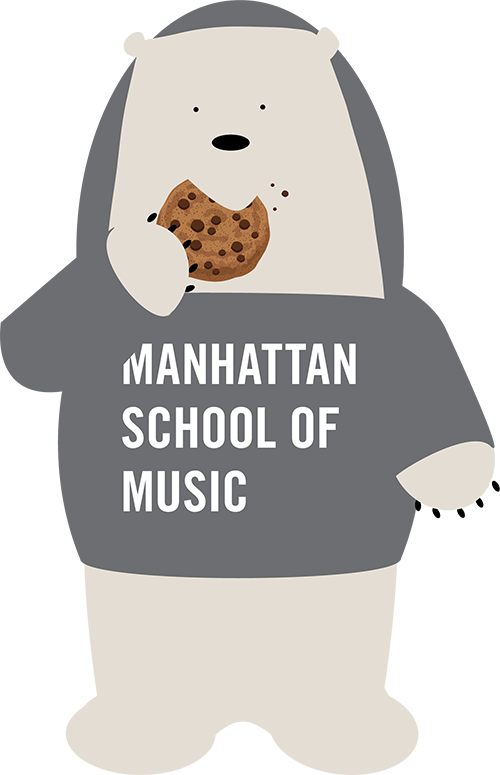 Music courses do not transfer, but credit can be obtained in certain areas through placement exams. The Registrar will make all decisions regarding transfer credits. If you have any questions about transferring, please email the Registrar at registrar@msmnyc.edu. If you have been homeschooled for high school and don’t have traditional transcripts to send us, no need to worry! We admit numerous homeschooled applicants each year. You will be required to provide MSM with comprehensive transcripts for four years of a high school curriculum, as well as a high school diploma, or its equivalent (e.g. TASC, GED or HiSET). SAT or ACT scores are encouraged. If you have any questions or concerns, please contact us and we will be happy to help you navigate our admissions process. If you are a current MSM student and you are applying directly to another MSM program, you are exempt from submitting prescreening materials unless you are applying for OP Flute, DMA Piano, or the DMA in Jazz Arts. If you are a current international student at MSM and are applying directly to another MSM program, you are exempt from MSM’s English Assessment requirement unless you are applying for a doctoral program. If you have graduated from MSM, you must submit prescreening materials if required by your major. If English is not your first language, you will be required to to take part in MSM’s English Assessment during auditions. All current MSM students or MSM graduates will pay a reduced application fee of $50. If you are a former student who wants to return to MSM to complete your degree after an absence of more than two consecutive semesters, you must reapply for admission through the regular admission cycle.